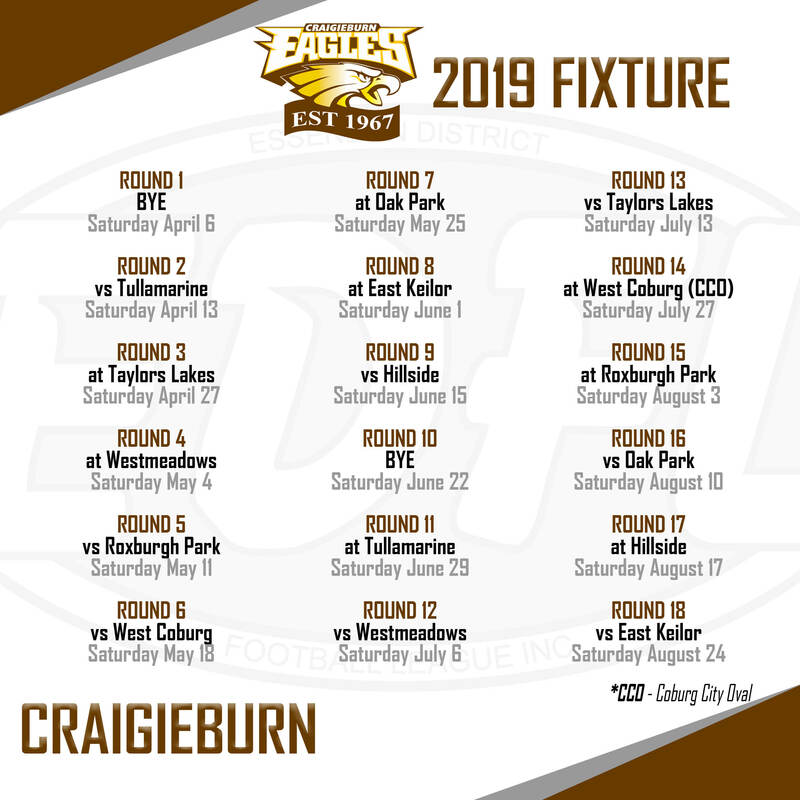 CRAIGIEBURN’S return to Division 1 proved to be a good one, ending with the Eagles getting within four goals of a grand final berth. The club’s 2016 premiership coach, Peter Bugden, moved on following the preliminary final loss, but the Eagles already had his replacement inside the building. Former Glenroy coach Lance Whitnall served as Craigieburn’s football manager in 2018 and was ready to step up to the plate when Bugden decided to move on, making for an easy transition. “I’m really happy with the transition that’s been made,” Whitnall told essendondfl.com.au. “Last year was a really good year and we really laid down a great platform for the club. “All the guys are sticking around from our best 25 or 26 and we’re adding some more good depth to that. 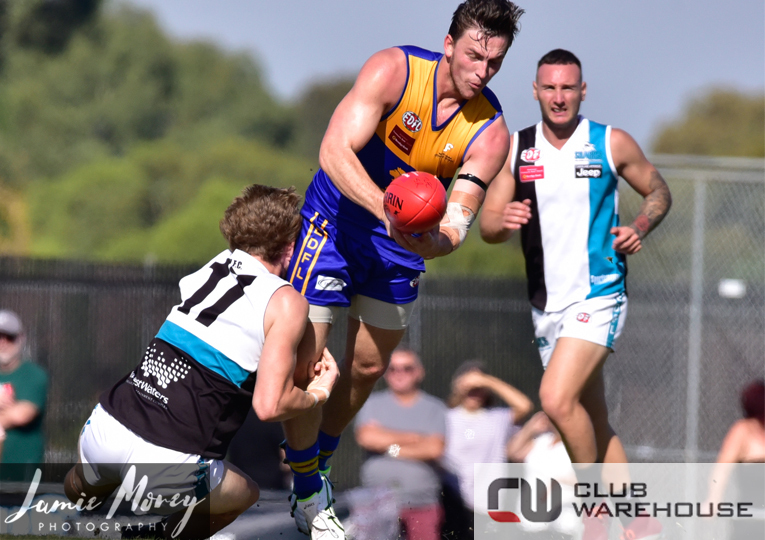 Whitnall wants to go all the way and Craigieburn’s very healthy recruiting haul has many Division 1 pundits installing the Eagles as the early premiership favourite. 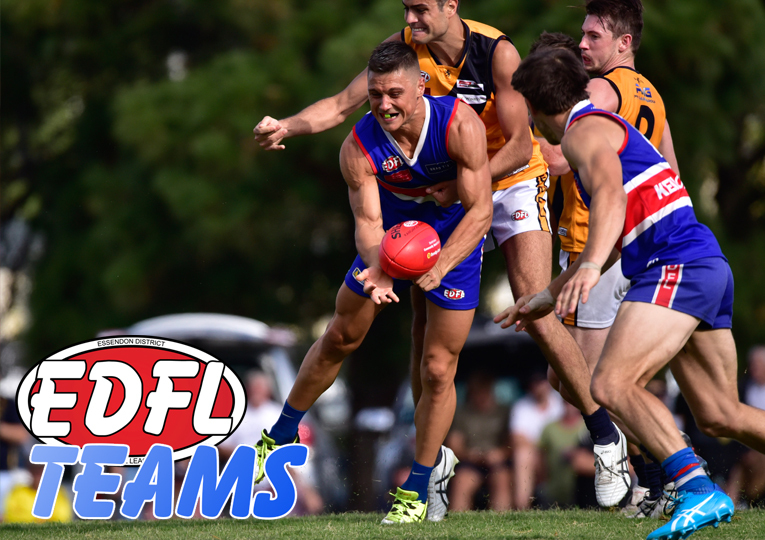 While the former Carlton captain named Tullamarine as his early favourite, he is confident his Eagles will be one of Division 1’s better teams in 2019. “That’s their opinion I guess,” Whitnall responded when asked about the outside hype surrounding his team. “But we’re pretty confident about the way we’re going about things and the platform we’re building and where we want to take the club and at the moment, we feel we should be around the mark. “Obviously Tullamarine’s going to be a good side. Most of Craigieburn’s recruiting has occurred through midfield, including the arrival of gun Division 1 Team of the Year ruck/forward, Billy Morrison. With improved delivery coming into forward 50, star forward Dean Limbach and his support cast stand to be the key beneficiaries of the club’s new arrivals. 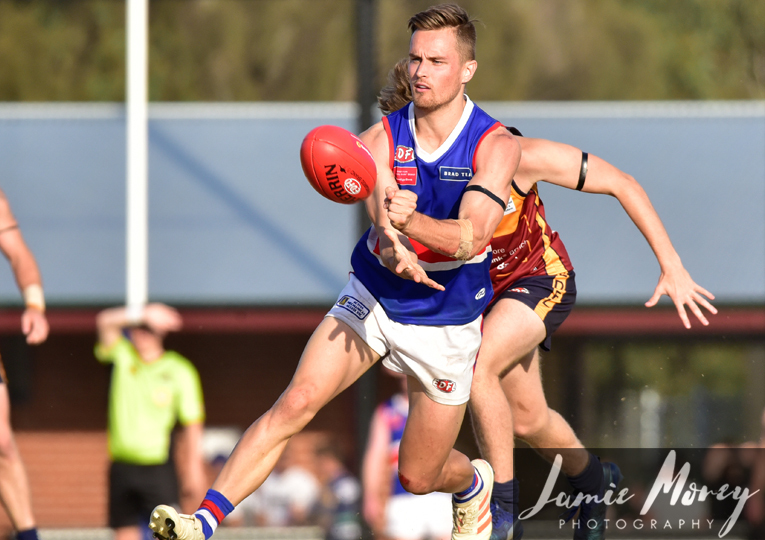 Limbach kicked 84 goals in 2018 while Shannon Smith (29 goals) and Sam Laffan (24) also proved hard to handle for most Division 1 back lines. 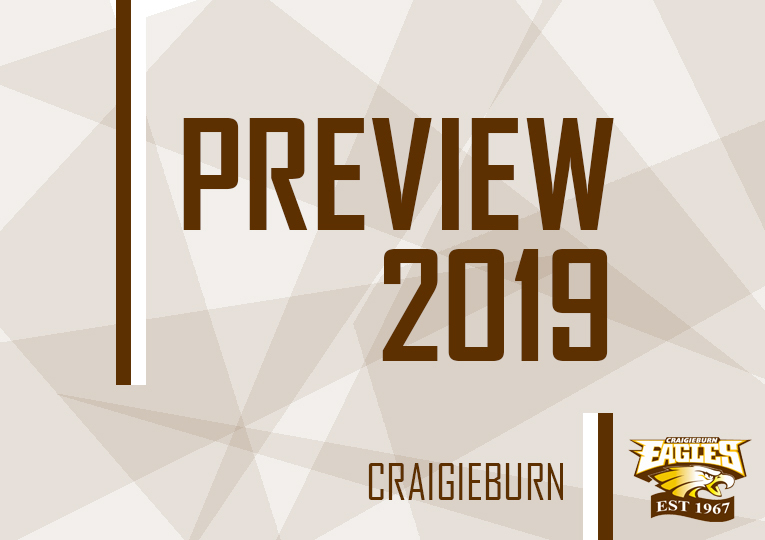 The new-look midfield combined with Morrison’s ability to drift forward will allow Craigieburn to find more avenues to goal in 2019, according to Whitnall. “There’s no doubt the opposition worked hard on (Limbach) in the second half of last year, but Dean’s a great player and when he’s up and going, he’s hard to beat,” Whitnall said. “For me, it’s just a matter of whether our forward line will be super quick or we go tall. “It’ll be a matter of which way we want to go and who we’re playing against.